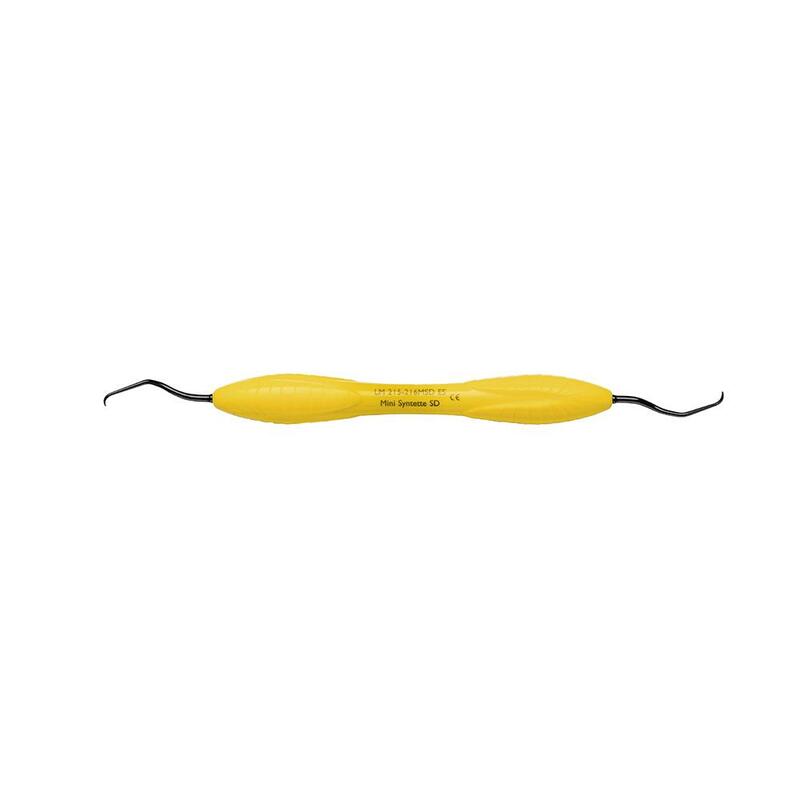 LM-Syntette – LM Dual-Gracey – is a combination of universal and finishing curette of Gracey 11/12 and 13/14, designed for the removal of supra- and subgingival calculus. For both concave and convex surfaces. Distal and mesial surfaces of the same interdental space can be treated with the same instrument head. Suitable for both vertical and horizontal techniques. Ultimate SHARP DIAMOND sharpen free coating.